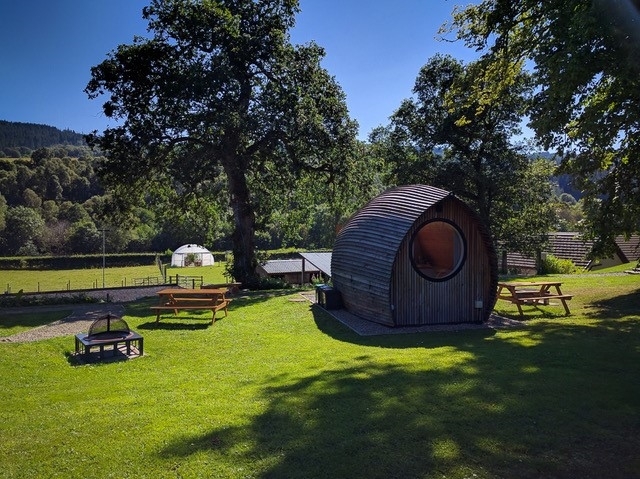 Exclusive top of the range glamping for those looking for a special "Modstalgia" experience. Combining the nostalgia of yesterday with the modern conveniences of today. 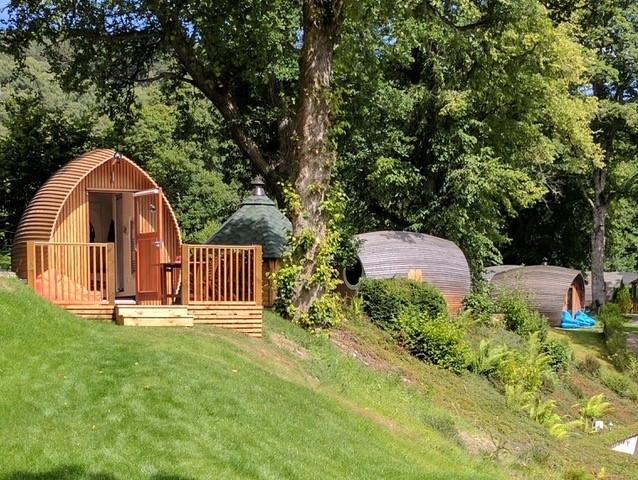 With just six Armadillas and one family unit, set within the backdrop of the Great Glen and surrounded by world renowned nature in all its highland splendour, this is the most glamorous adventure you may ever experience. 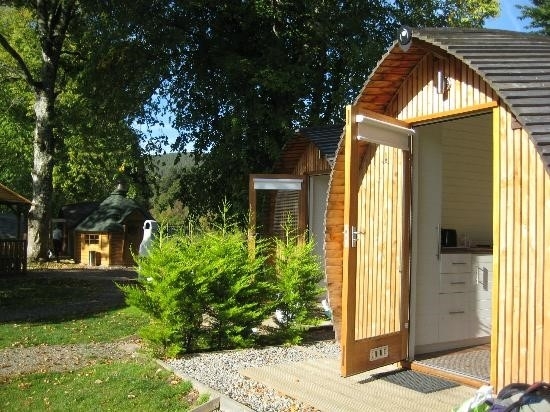 Loch Ness Glamping is14 miles from Inverness and close to Loch ness. 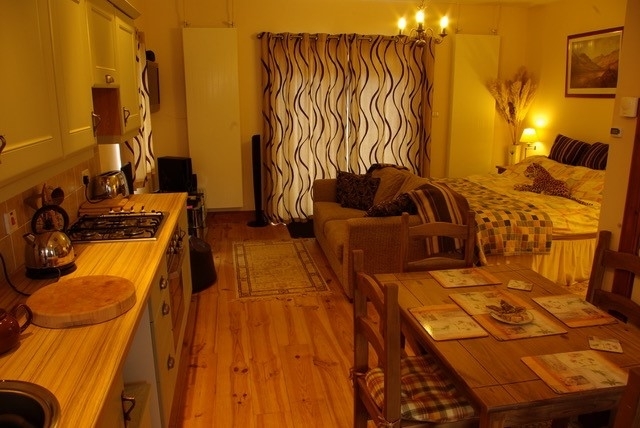 The accommodation is budget-priced like a hostel, with the facilities of a hotel or bed and breakfast. Not your ordinary camping trip! 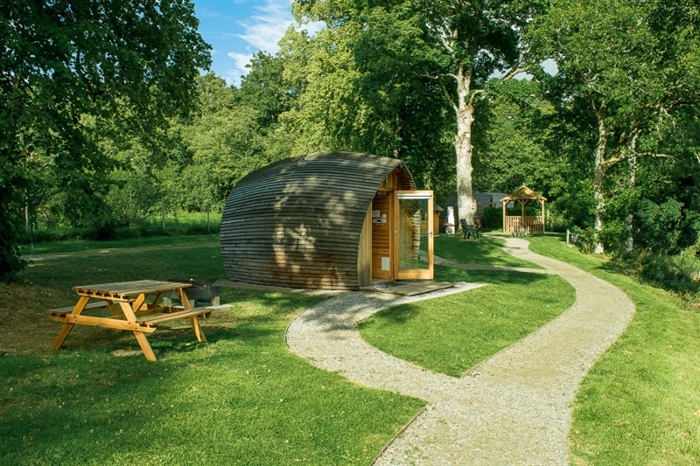 The Armadillas are ensuite with fridge, tea-making facilities and LCD TV with DVD. 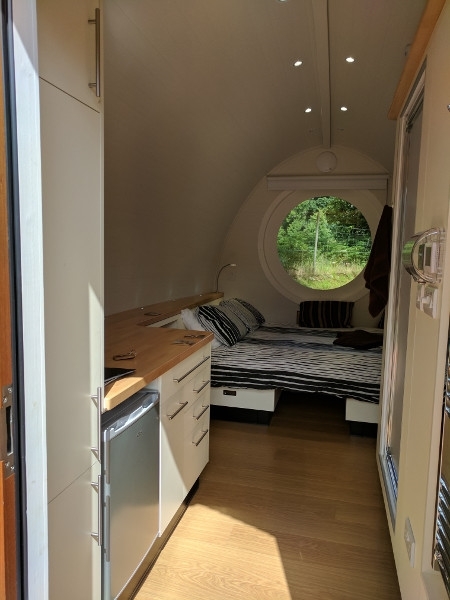 They also have under-floor heating. 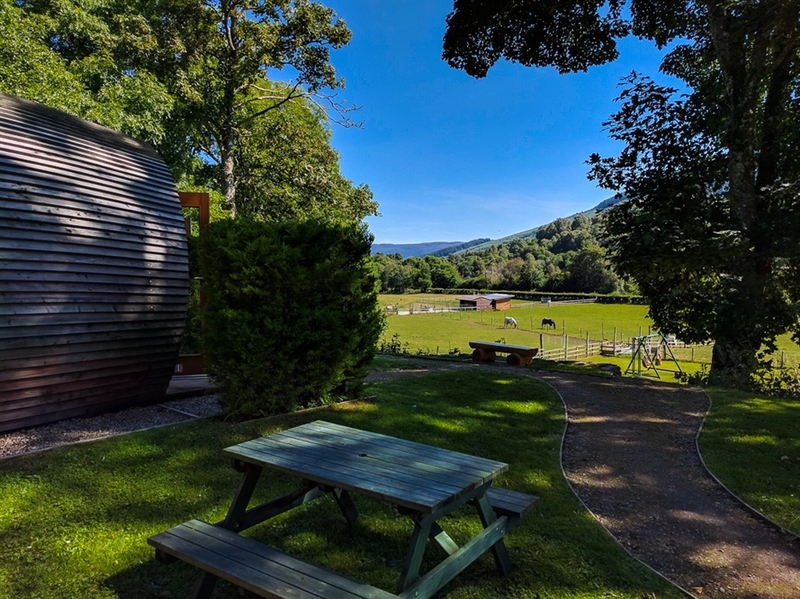 Loch Ness Glamping - glamorous camping in self catering dog-friendly holiday accommodation near Loch Ness in the Great Glen. 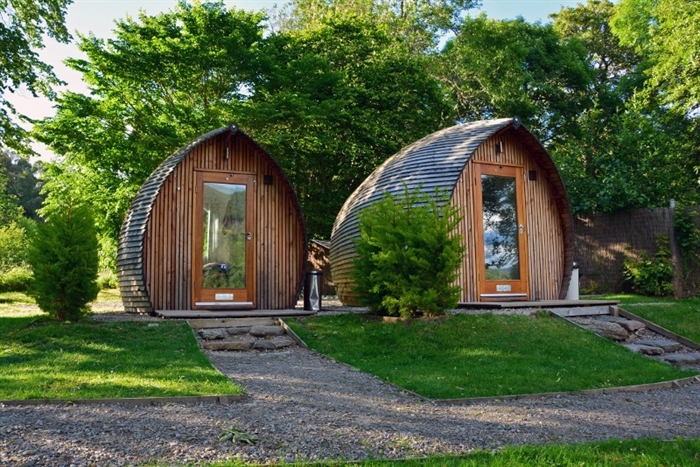 The perfect camping trip to the Highlands, Award winning with Trip advisor year after year. 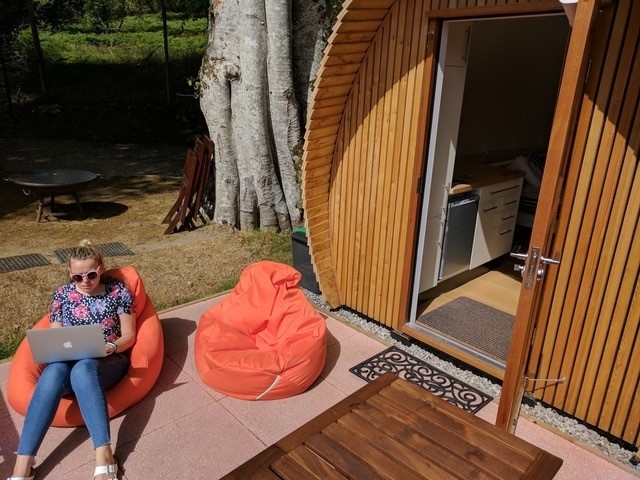 Enjoy a relaxing break and soak up the glamping experience during your holiday near Inverness in one of our custom-built Armadillas - eco camping pods, a fascinating alternative to traditional camping in the Highlands. 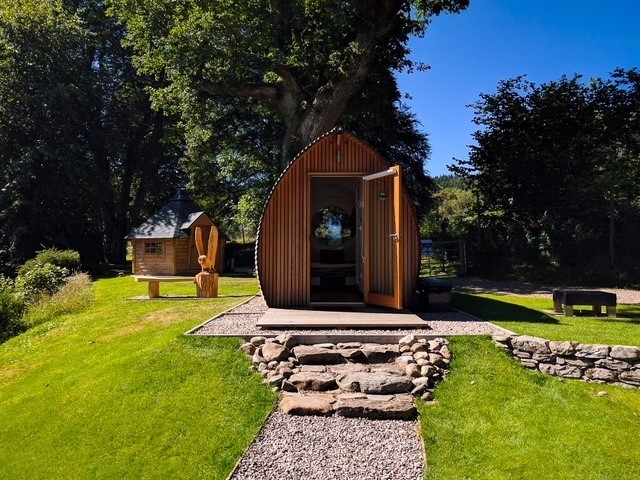 Lovely architectural sculptures in themselves, our glamping Armadillas are clad in larch to blend with the stunning landscape of Glenurquhart. 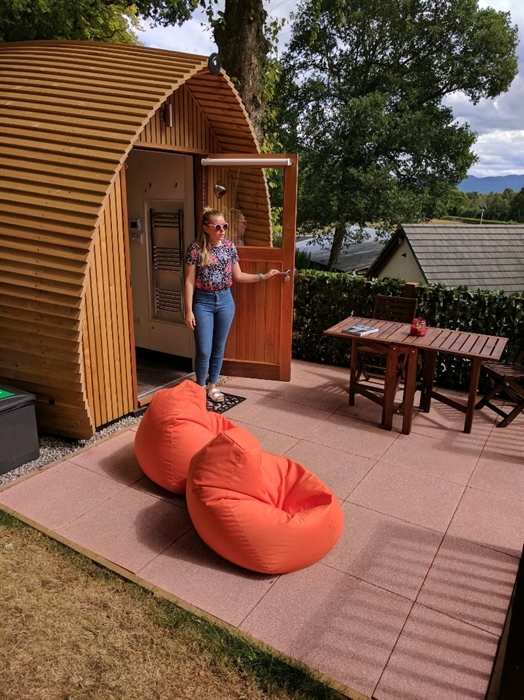 Our glamping eco pods in their parkland campsite in the Highlands make for a glamorous camping experience in the Great Glen near Inverness like no other. 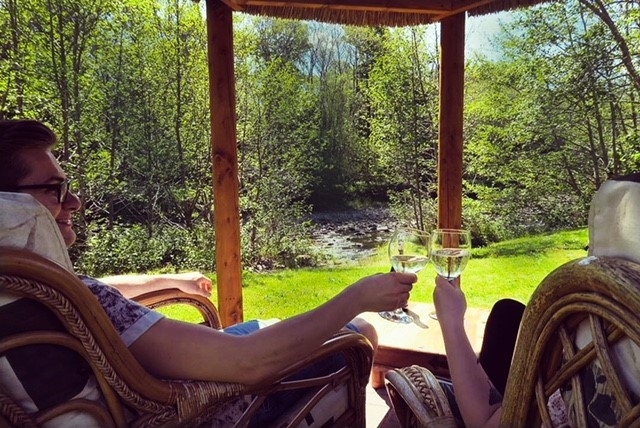 Pet friendly and child friendly holiday accommodation near Loch Ness - the perfect self catering holiday accommodation alternative in the Scottish Highlands. 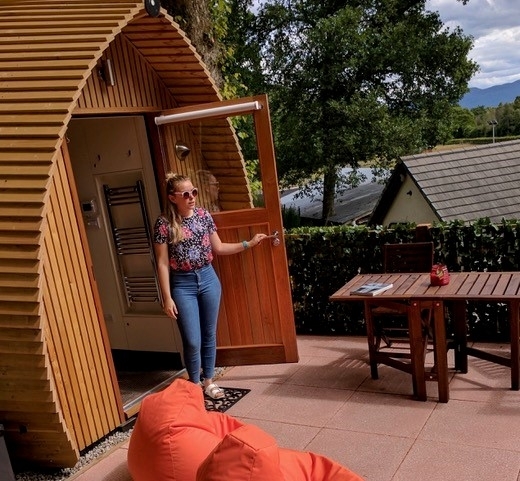 "Loch Ness Glamping - we are budget-priced privately run but with great attention to detail like a hostel, with the facilities of a hotel or bed and breakfast. 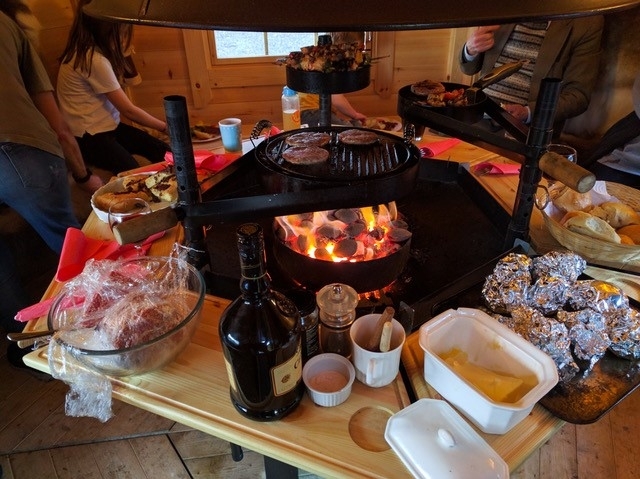 Not your ordinary camping trip! 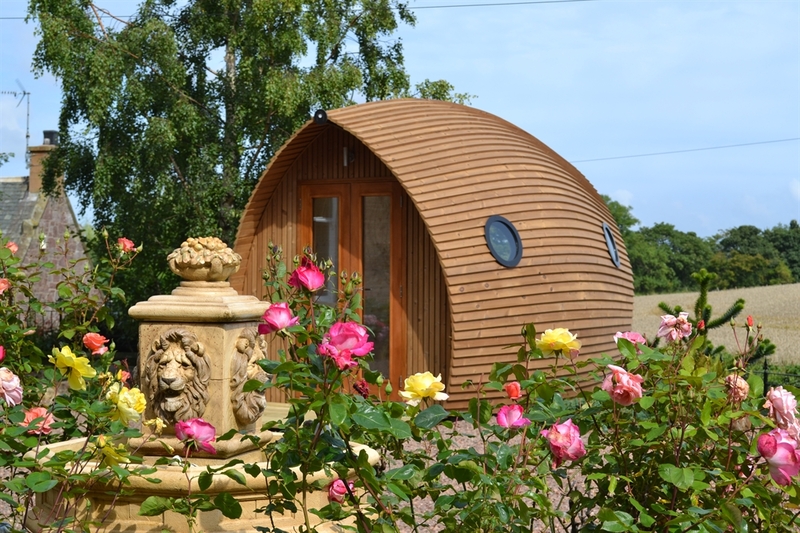 Our Armadillas are en-suite with fridge, tea-making facilities and LCD TV with DVD. They also have underfloor heating for when those nights turn chilly. 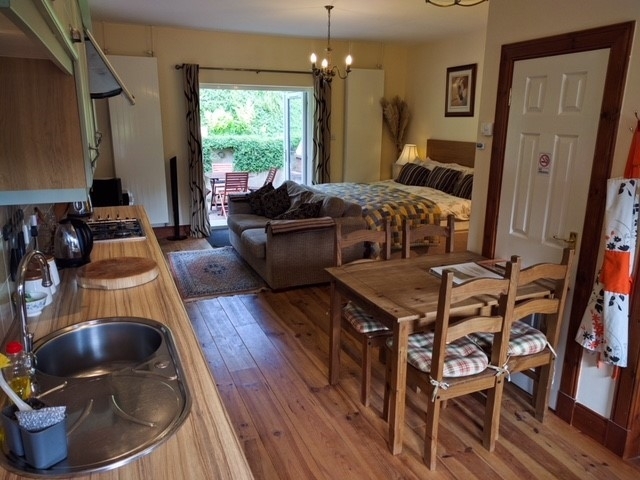 Each has a barbecue area, barbecue and a fire pit available. 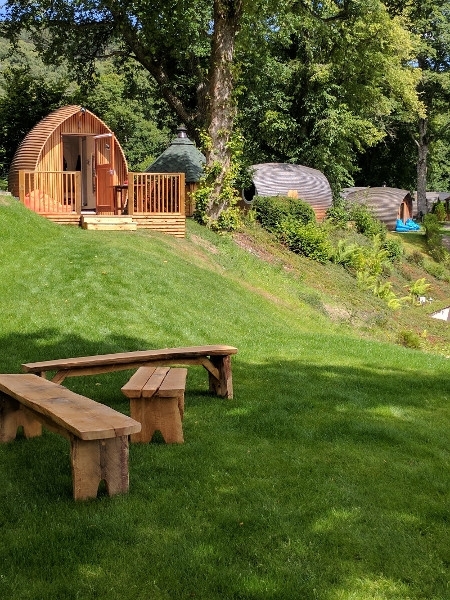 Book 3 or more nights in April 2019 and claim either a free breakfast delivered to your door, or a free bag of logs and charcoal!